The establishment of the Mapandi Memorial Hospital in Marawi City is a milestone in the course of provincial development in the Muslim areas in Mindanao. 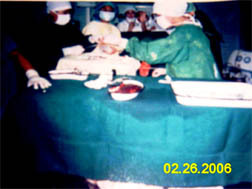 Its fulfillment shall parallel the divine grace of “Saving one Life… as tantamount to saving the whole lives of mankind. 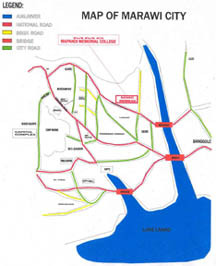 It is at this juncture that the desire to have one private hospital shall be established and operated in this locality much more with the need for better medical care and services. 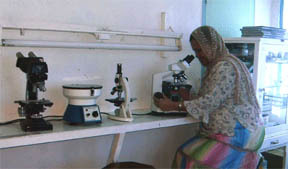 The combine output of the three hospital in 1973 would not be sufficient to provide the ever growing needs for medical services and advance training technology of the growing population, but contrary to the expectation, the collective efforts exerted by the said hospitals still do not satisfy the needs of the city communities, especially the impoverished who cannot afford the costs of medical services in the cities of Iligan and Cagayan de Oro because of financial constraints. It is at this point that the establishment of the Mapandi Memorial Hospital was conceptualized. To promote and provide quality health care to Muslims and other populace of Marawi City, the province of Lanao del Sur and other nearby towns. 1. To develop an effective network of up-dated equipment and healthy facilities which are available, accessible and affordable to improve the health services of Marawi City and Lanao del Sur. 2. Complement the existing medical services being rendered by two (2) private clinics and one (1) provincial hospital in the year 1973. 4. Provide medical services to the fast growing Maranaos and other inhabitants of Marawi City and Lanao del Sur, particularly to the poor and less privileged. 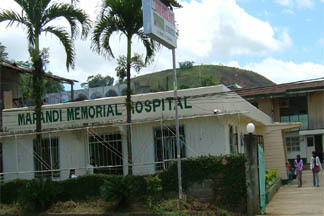 The Mapandi Memorial Hospital started as the Dr. Mapandi Clinic, which was opened formally to the public January 1, 1974. 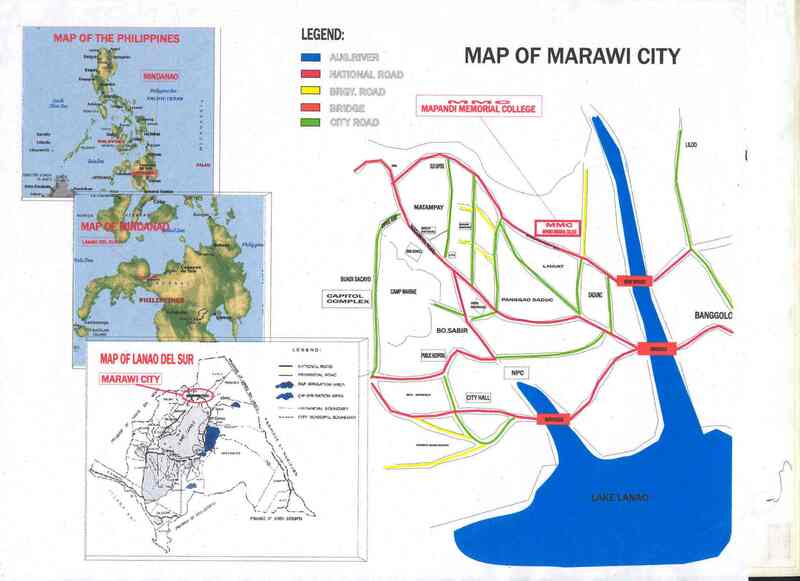 It was established with the intention of making available to all people of Marawi City and Lanao del Sur provinces, medical attendance and health facilities at low cost so that it will be accessible to the poor which comprises the greater number of its population, twenty-four (24) hours a day. As soon as it was known that a new clinic with a new personalized service had been opened at Saduc, Marawi City, the response of the public was spontaneous. Room occupancy of its six (6) available rooms was almost one hundred (100) percent daily. There are times that the patients are accommodated in the sala, the only available space in the clinic. So encouraging was its acceptance and patronage by the people that barely three (3) months after it opened and expanded, progress was already being planned. 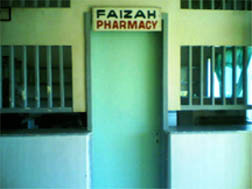 From the present temporary quarters of Mapandi Clinic which is located at the first floor of a rented private building, it was moved to a concrete one story building with twenty-two (22) hospital beds, a nursery, operating/labor room which was equipped with medical facilities like X-rays, ECG and other laboratory facilities as well , was constructed in a two (2) thousand-meter lot owned by Dr. Gonaranao P. Mapandi Sr. along Marcos Boulevard corner Lilod Saduc, Islamic City of Marawi. It is located at the back of Lanao National College of Arts and Trade and has on its background the prestige Arumpac hill and very near the Agus Bridge II. It is accessible by any land transportation and being far from the dins of commercial noise, it is conducive to fast convalescence of the sick. Since health is an integral part of our socio–economic development, we expanded and transferred not only for preventive health programs, but also for curative health services on March 30, 1975 and the name was changed to Mapandi Memorial Hospital. 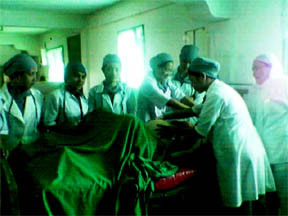 To man the hospital for twenty-four (24) hours operation, three (3) shifts of personnel was provided for. 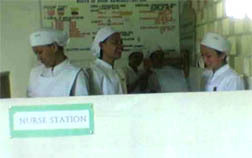 The line-up for personnel were composed of a Hospital Executive Officer (Medical Director), four (4) physicians, four (4) nurses, six (6) midwives, one (1) pharmacist, one (1) medical technologist, one (1) accountant or bookkeeper, one (1) X-ray technician, one (1) cashier, one (1) medical secretary, two (2) cook and food server, six (6) maintenance, three (3) security officers and a driver. 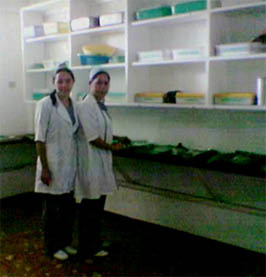 The operating room/labor room equipment, surgical instruments, autoclave, laboratory equipment, as well as X-ray machine and the facilities in the emergency room were all brand new plus the pharmacy inside the hospital with complete stock of branded medicines were made available for the convenience of the patient and their watchers.